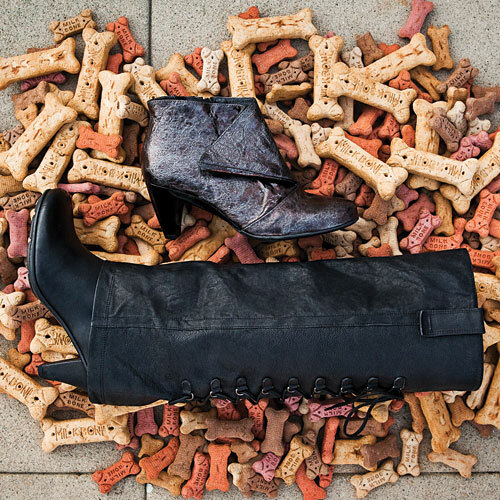 No bones about it: Our Fall ’10 picks in the comfort category are poised to become man’s (and woman’s) best friends. 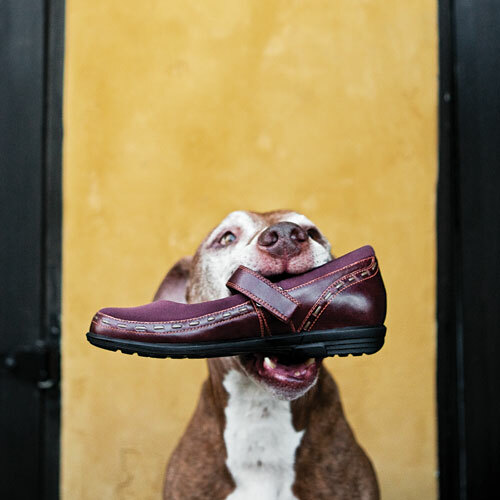 Chester finds Aetrex’s Mary Jane the perfect catch. 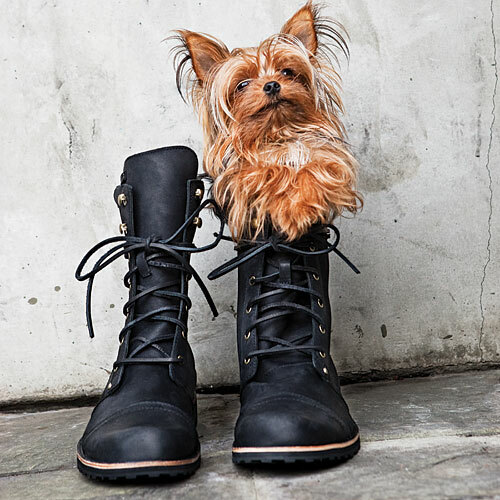 Gentle Souls by Kenneth Cole’s boot with back lacing are treats for the feet. 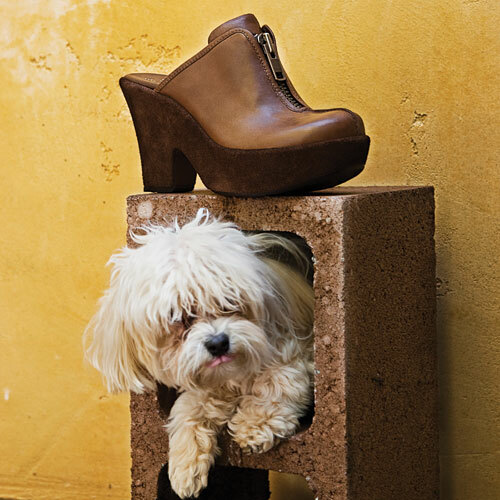 Mr. Pickles plays hide- and-seek with a zippered clog by Kork-Ease. 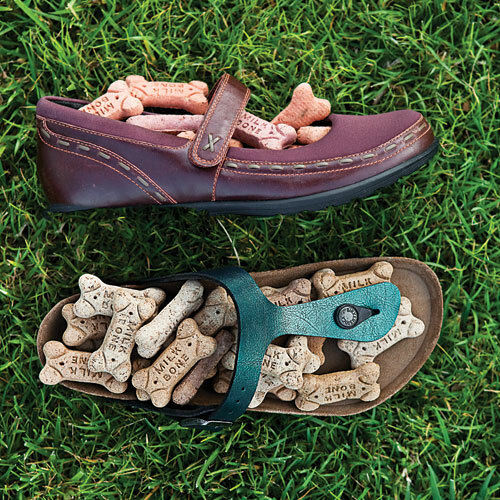 Rockport hikers are Winston’s perfect fit. 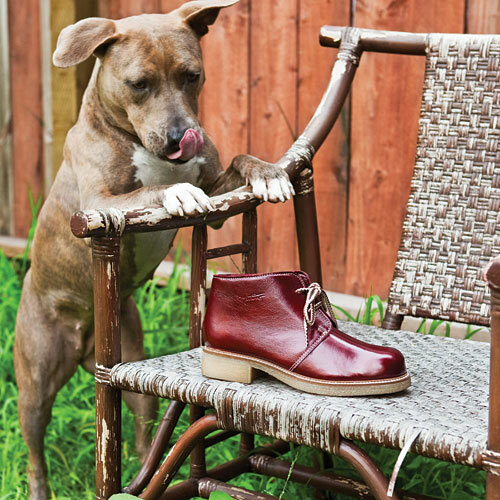 Martino’s cherry patent leather desert boot has Chouka licking his chops. 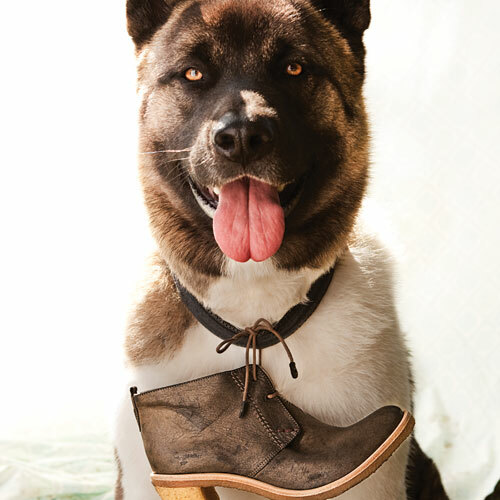 Bernardo’s crepe- sole heeled desert boot has Zeus salivating. 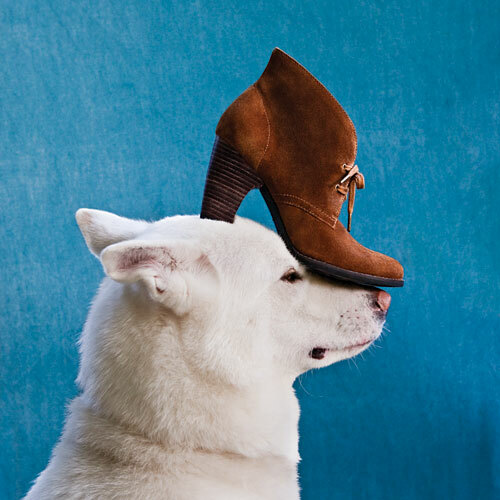 Isis sits pretty with Indigo by Clarks’ heeled desert boot. 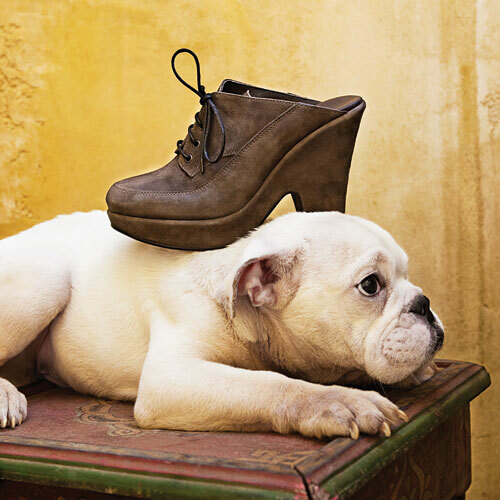 Cordani’s lace-up clog soothes weary pups like Rufus. 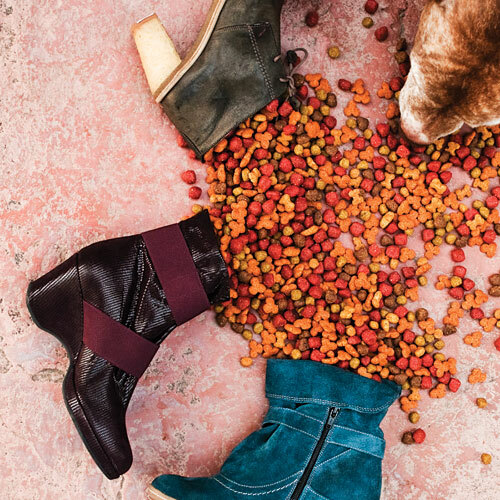 Expect in-store quibbles and fits over Thierry Rabotin’s plum boot with elastic detail and Rieker’s suede bootie.